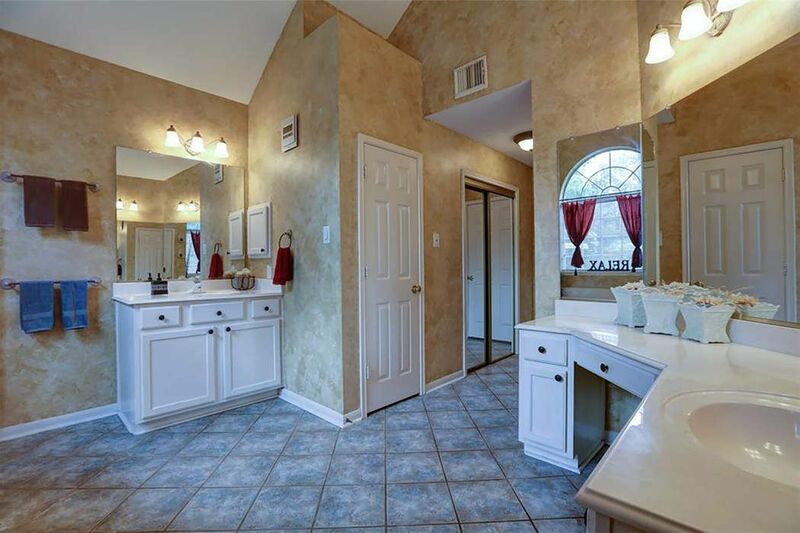 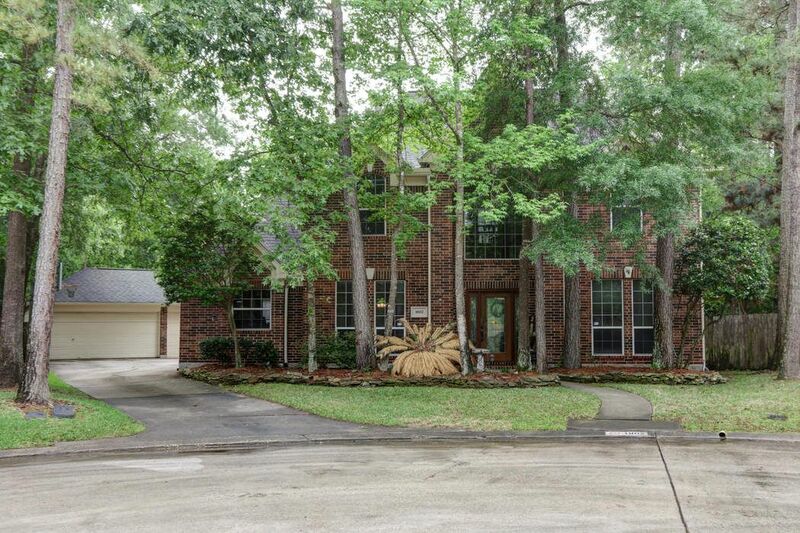 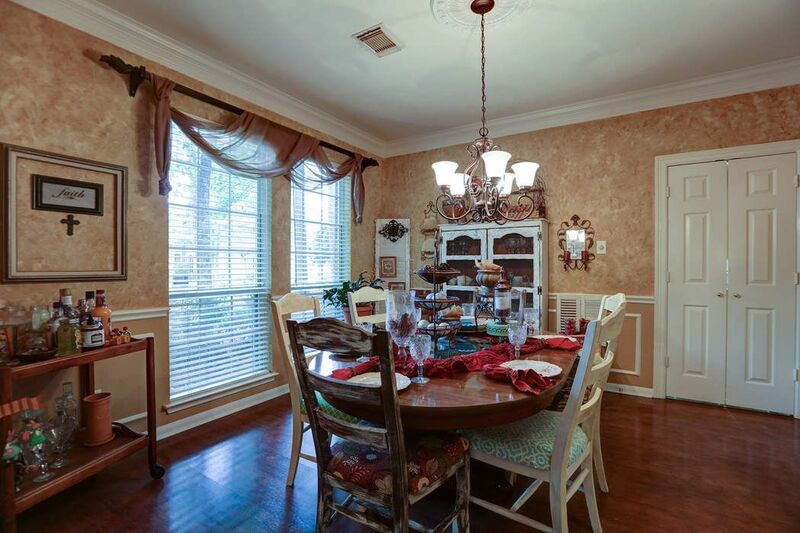 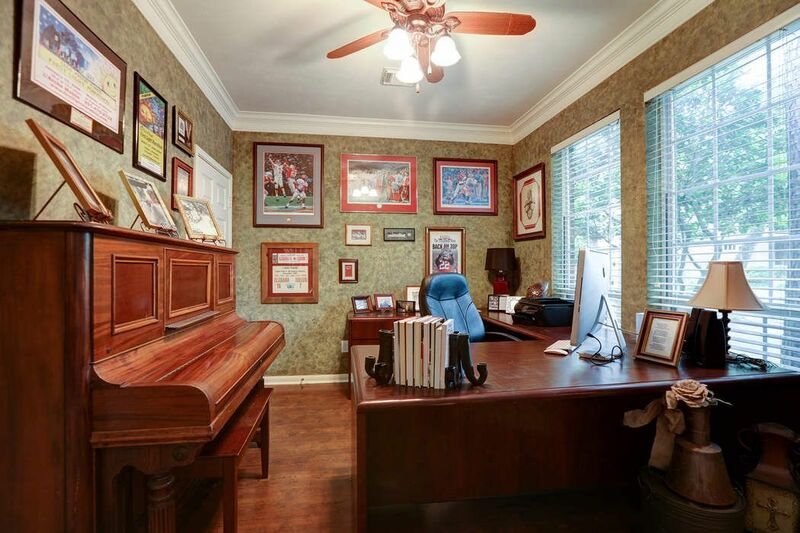 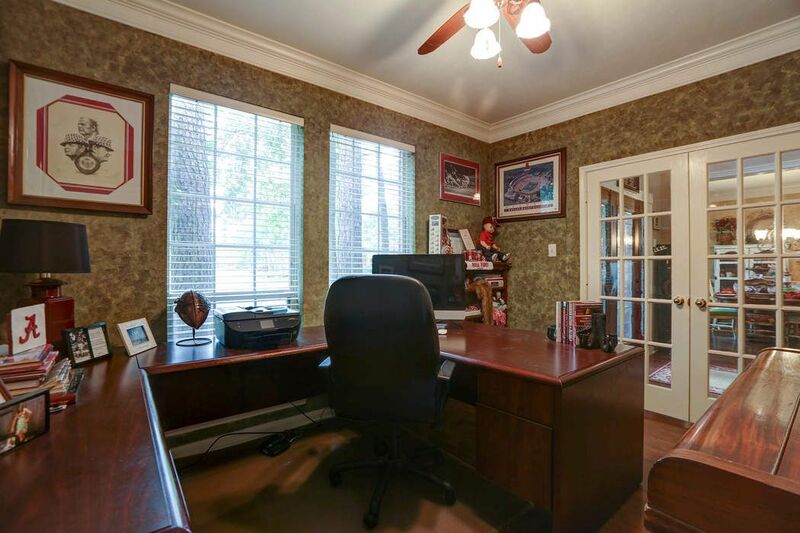 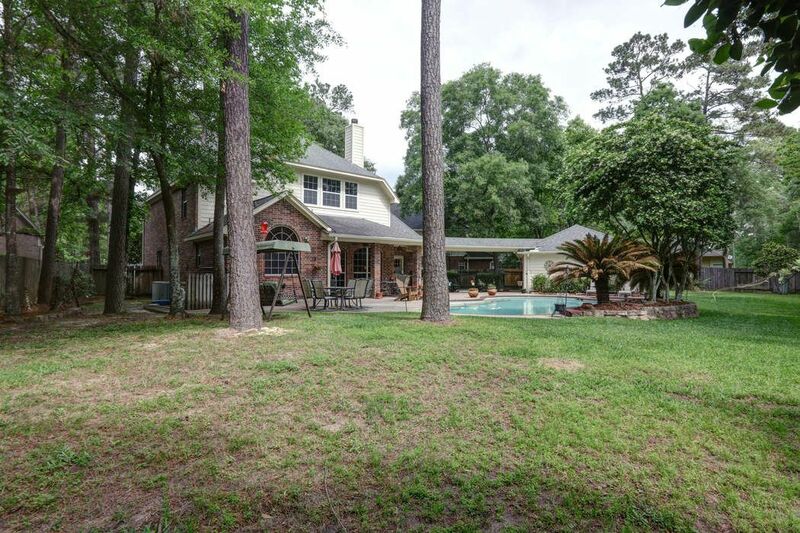 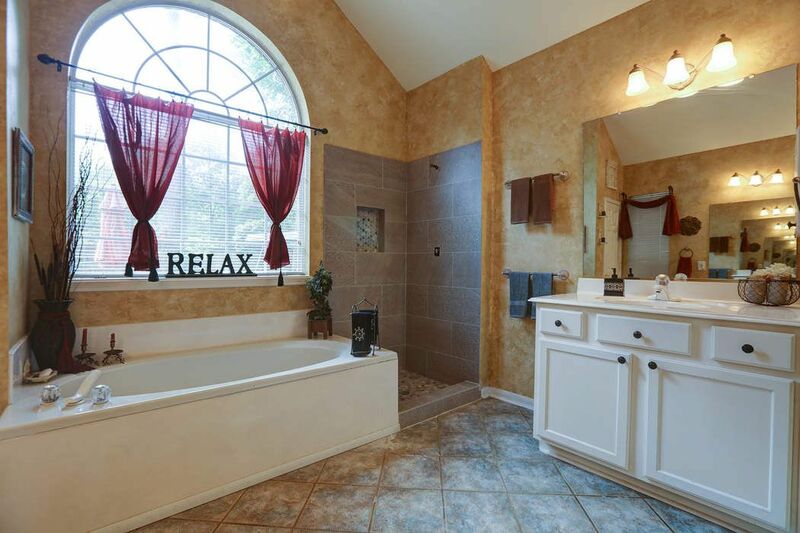 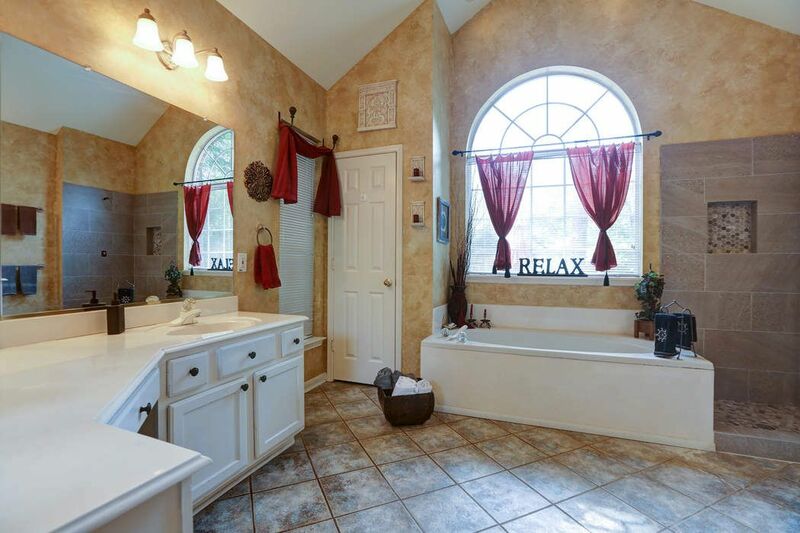 1802 Leatherstem Lane, Kingwood, TX 77345 | Martha Turner Sotheby's International Realty, Inc.
$345,500 4 Bedrooms3 Full / 1 Partial Baths3,298 sq. 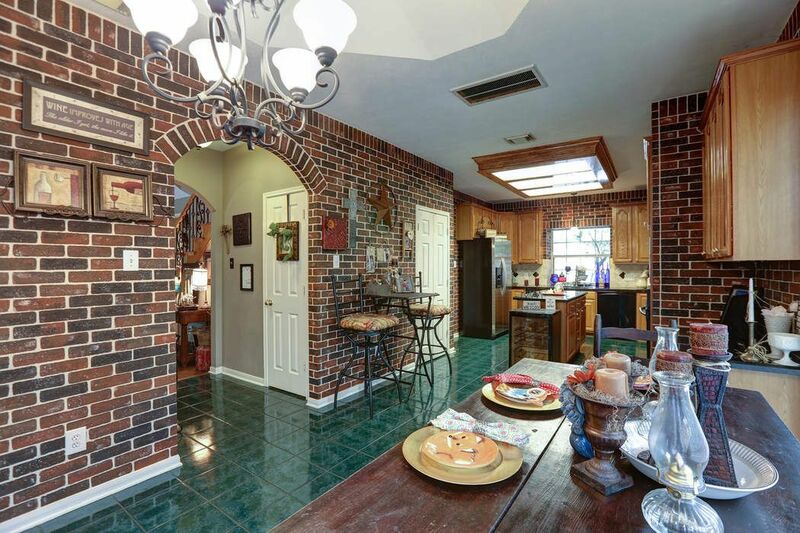 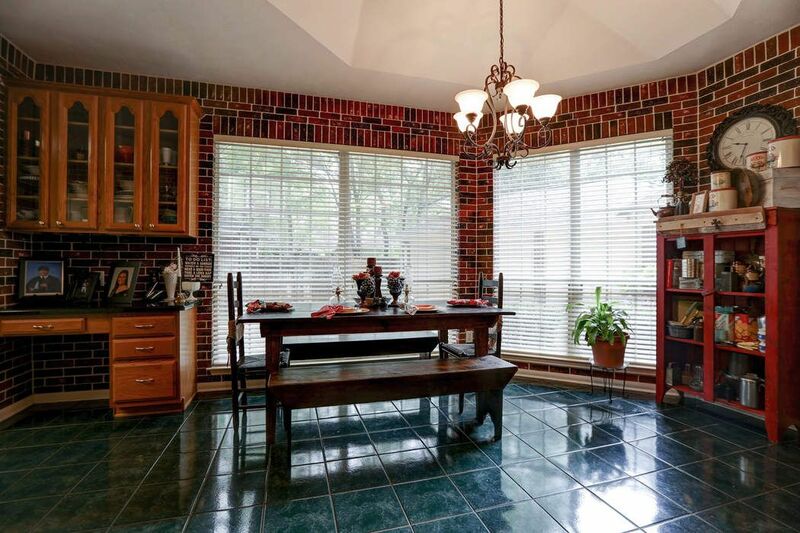 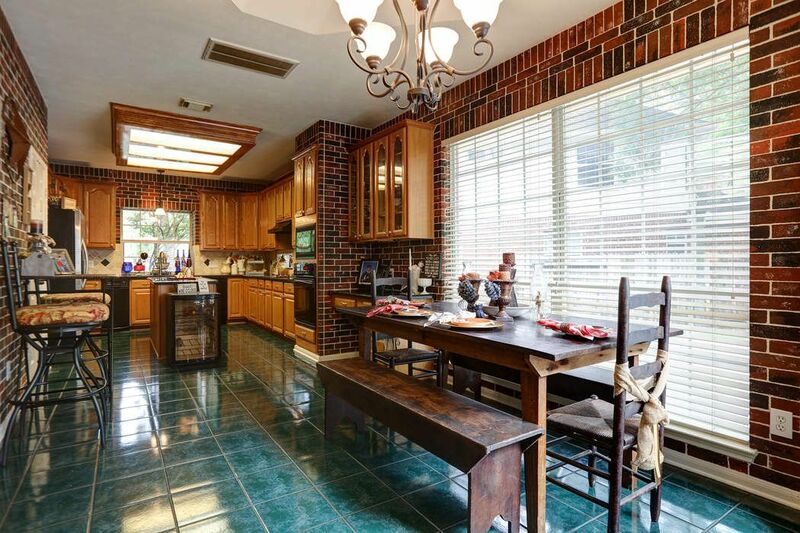 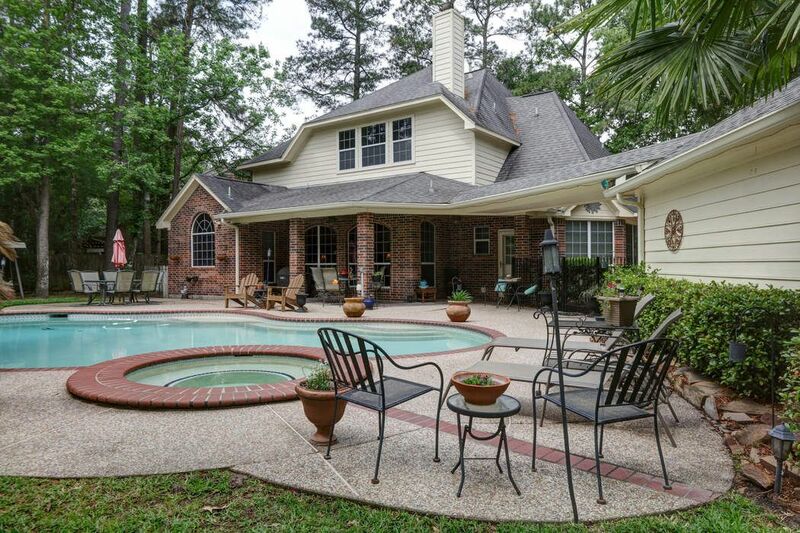 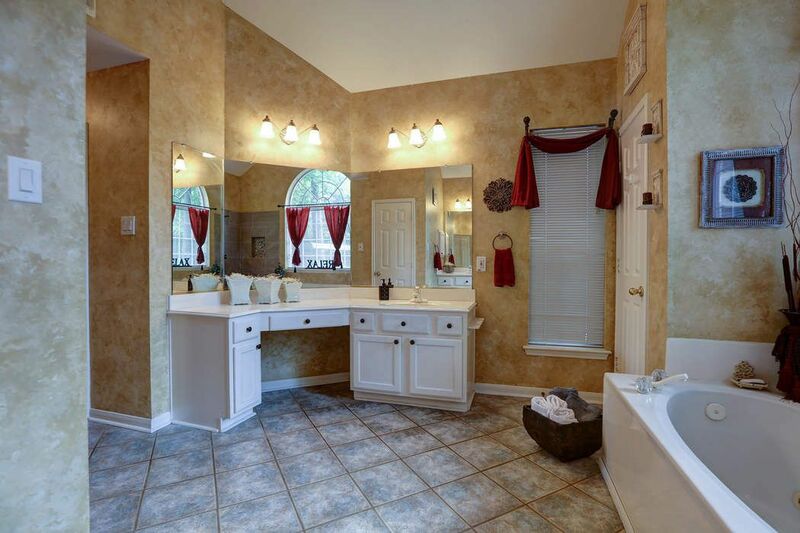 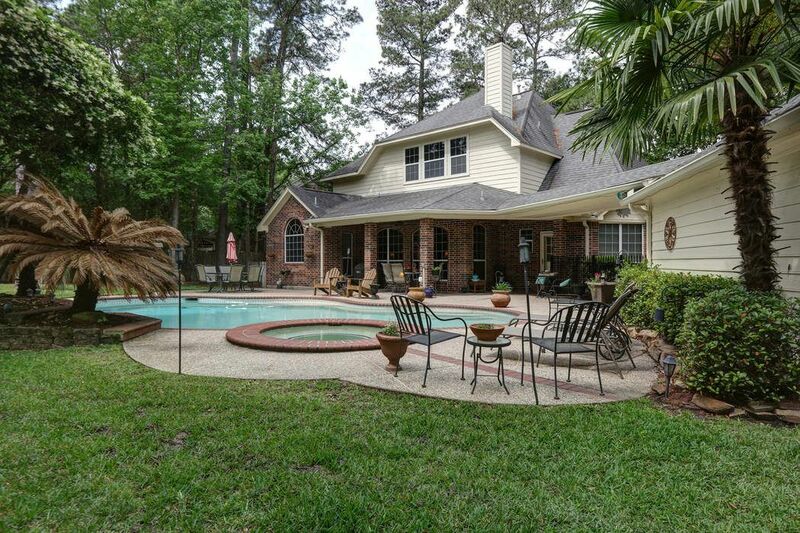 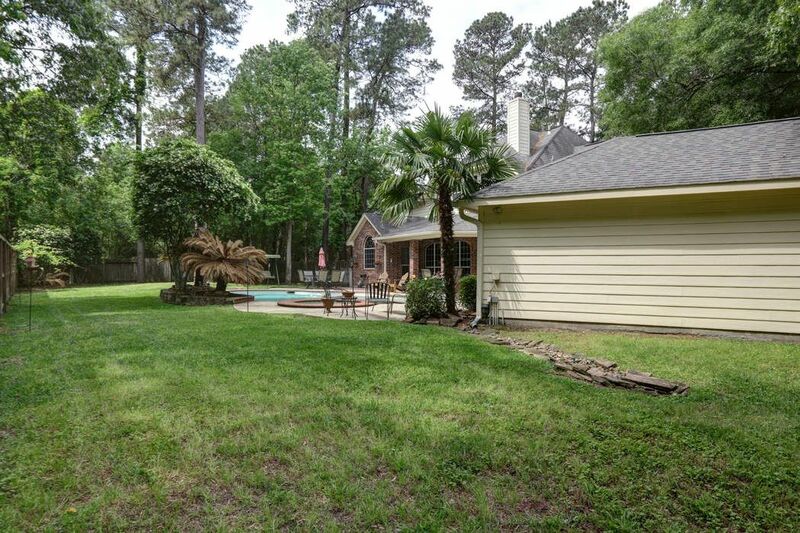 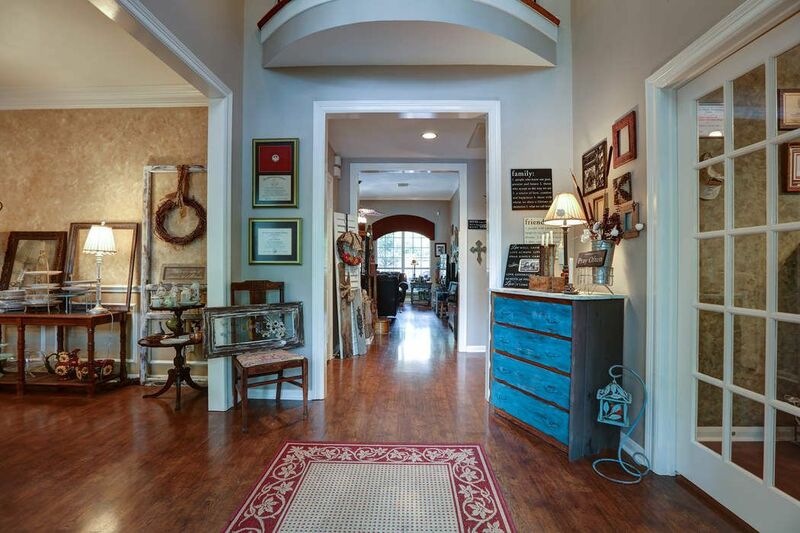 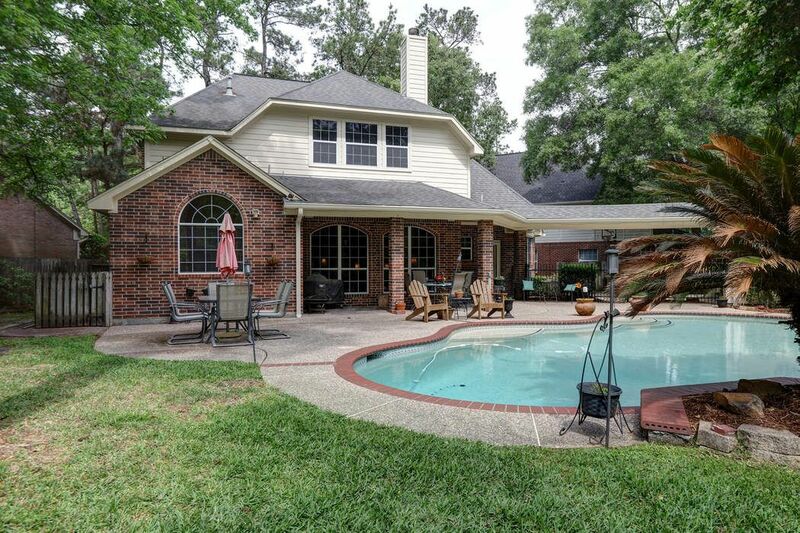 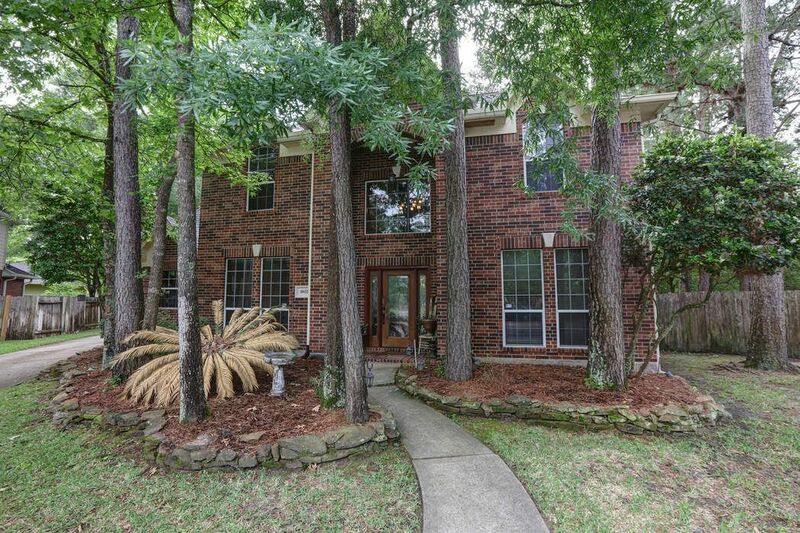 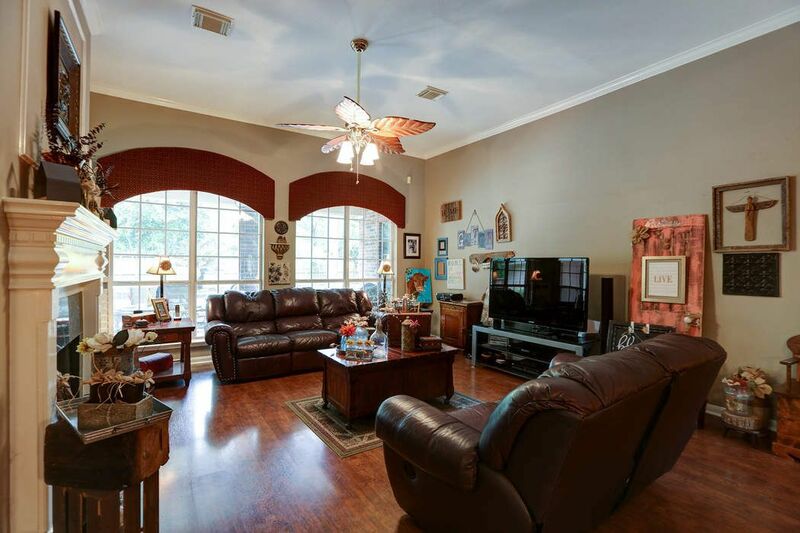 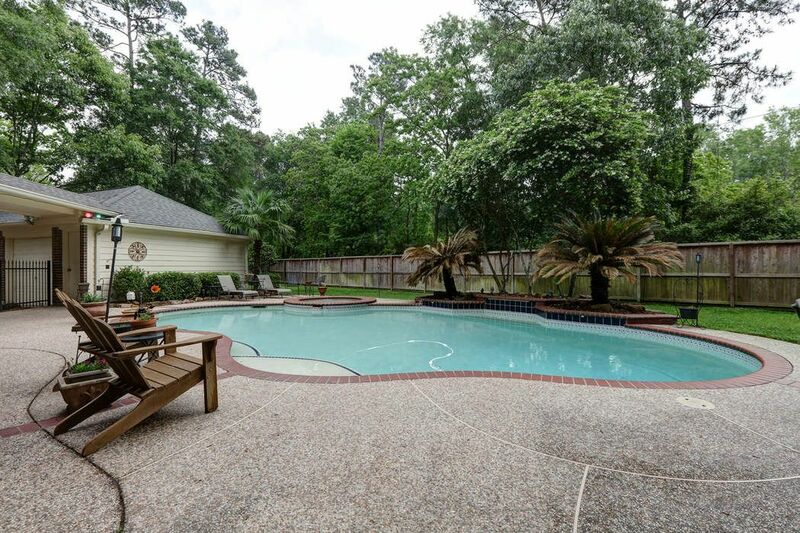 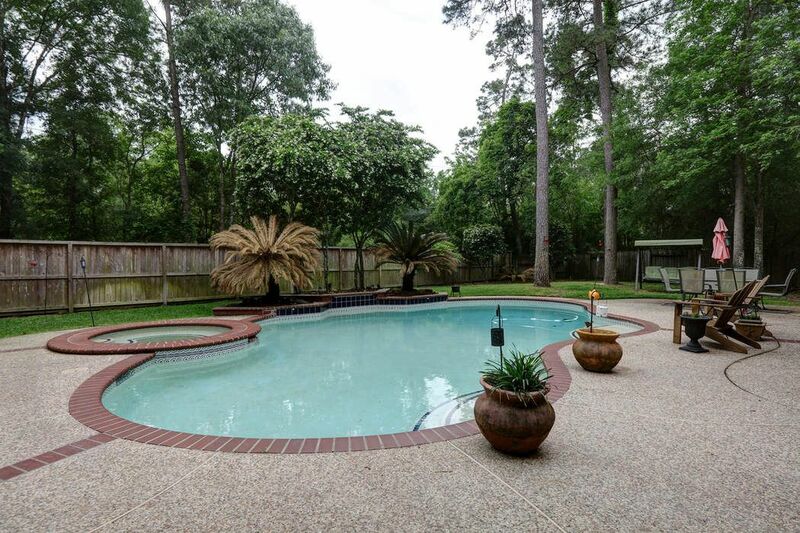 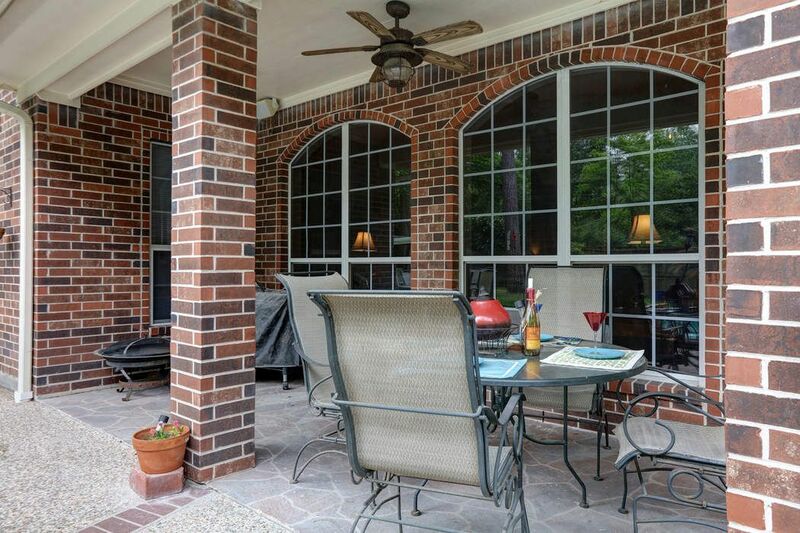 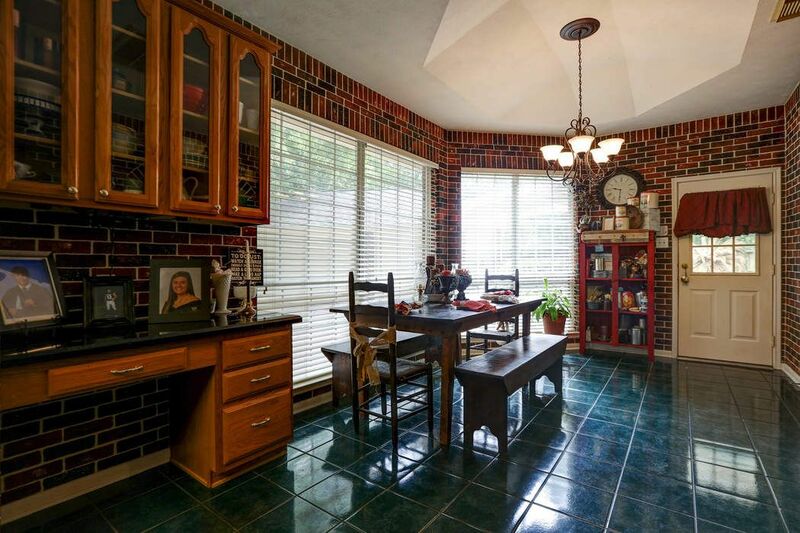 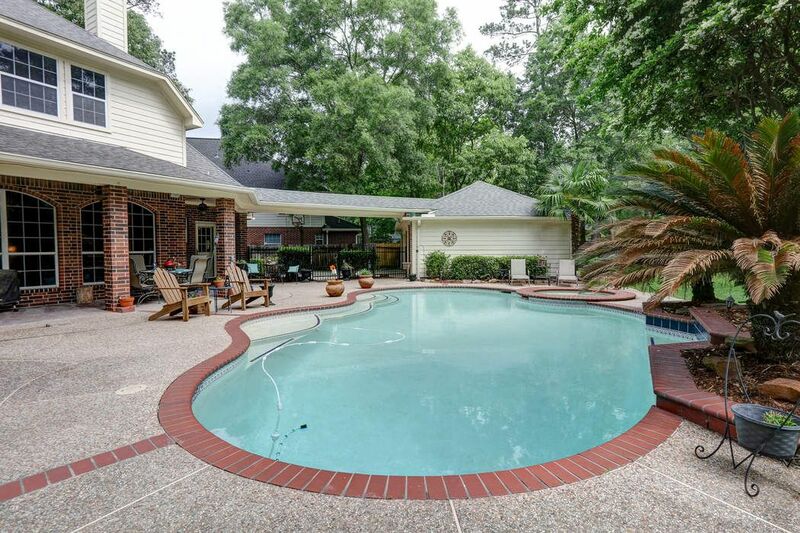 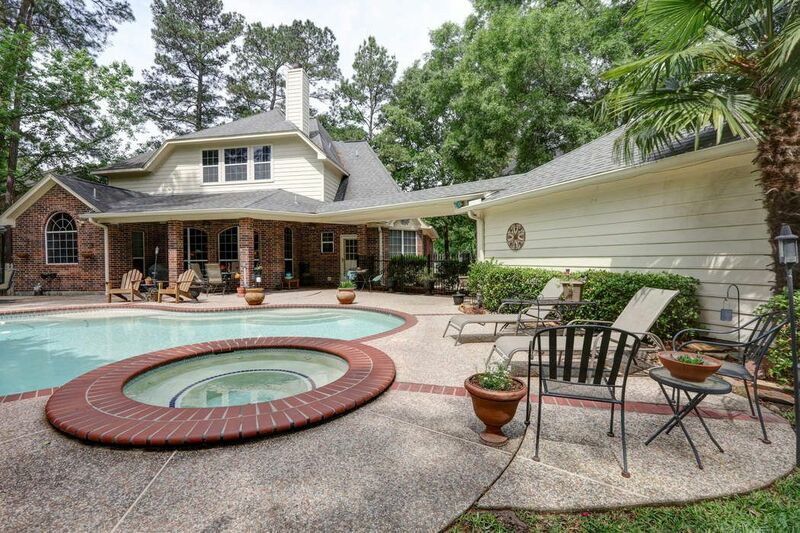 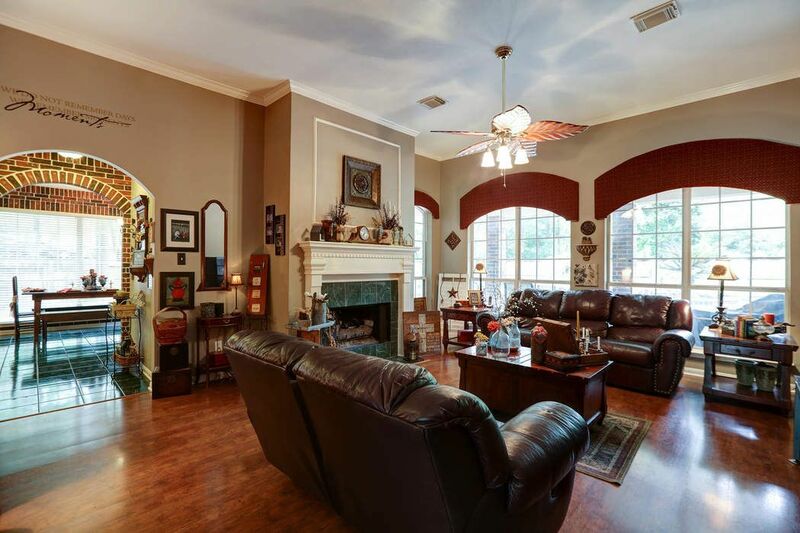 ft.
One-of-a-kind find in the heart of a cul de sac with a Texas-sized sparkling pool. 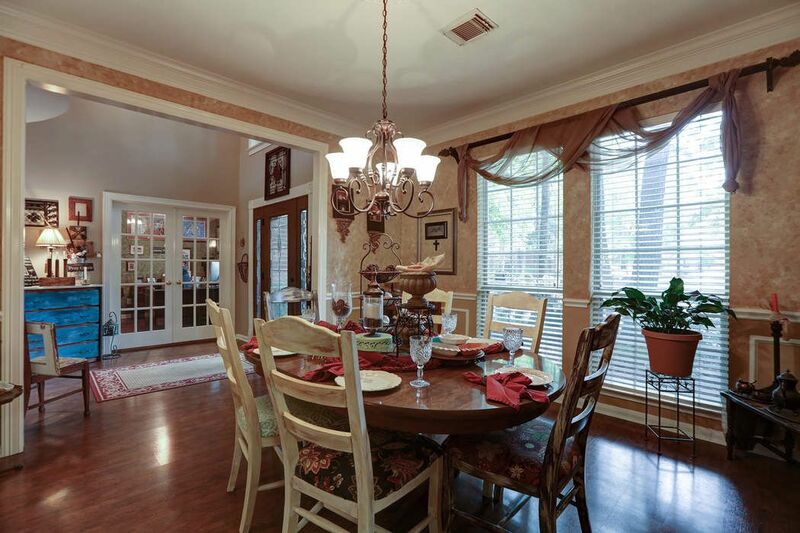 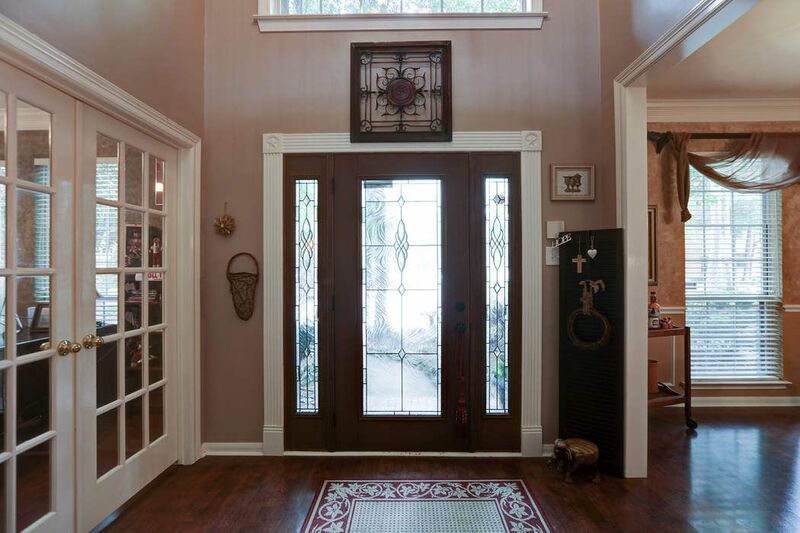 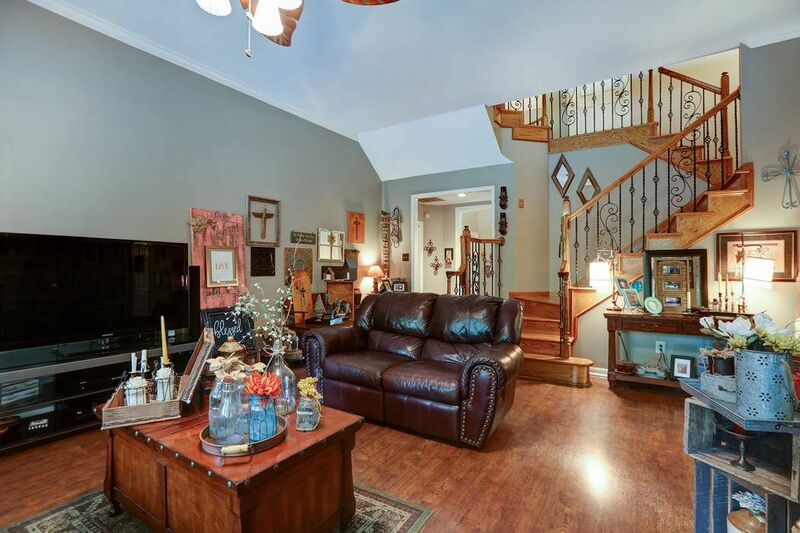 Stately 2-story entry flanked by an ample study with large French doors and a warm dining room. 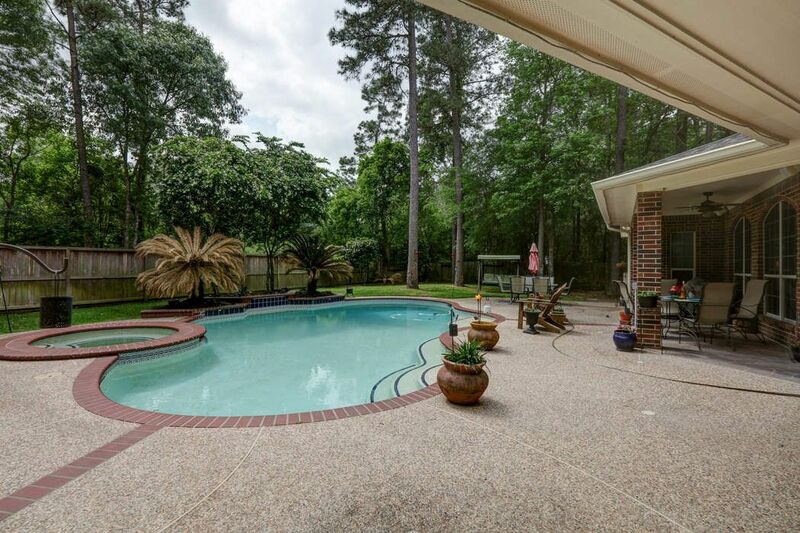 The large den looks out over the huge backyard and pool area, bringing the outdoors in. 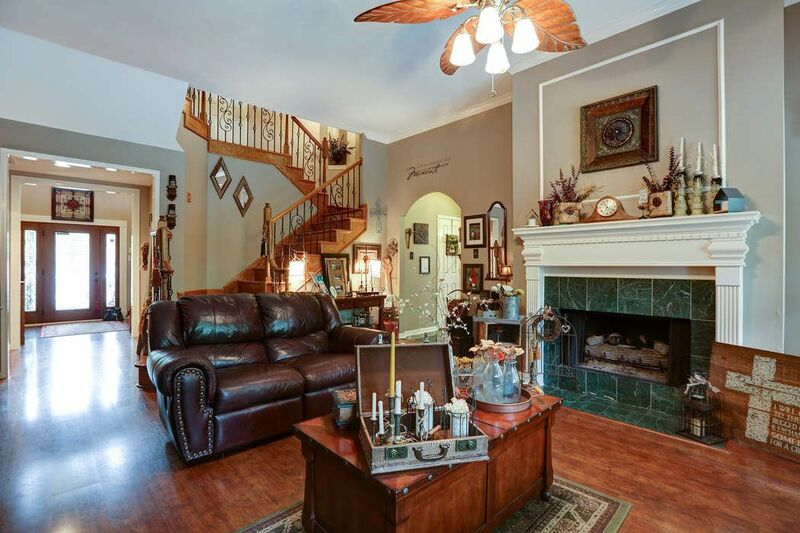 Beautiful fireplace and mantle. 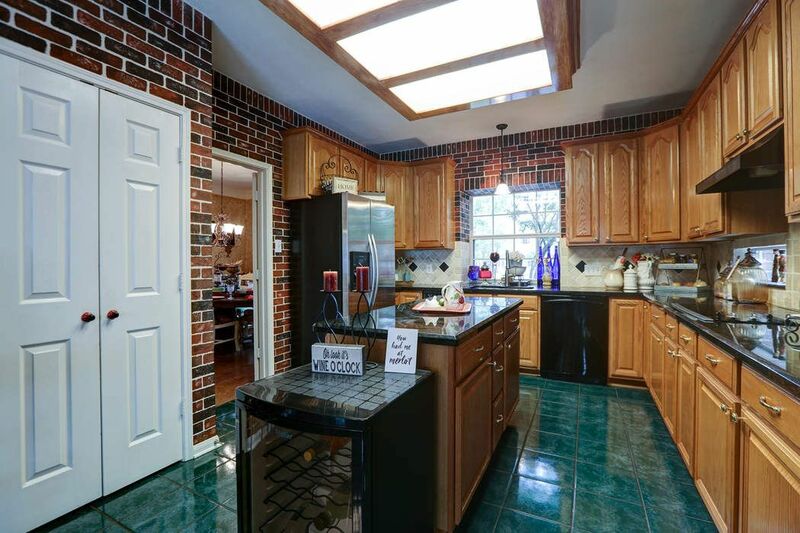 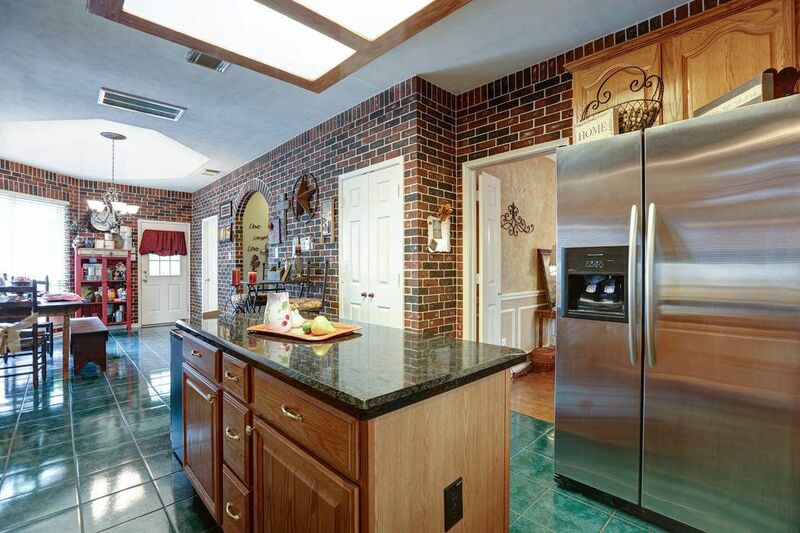 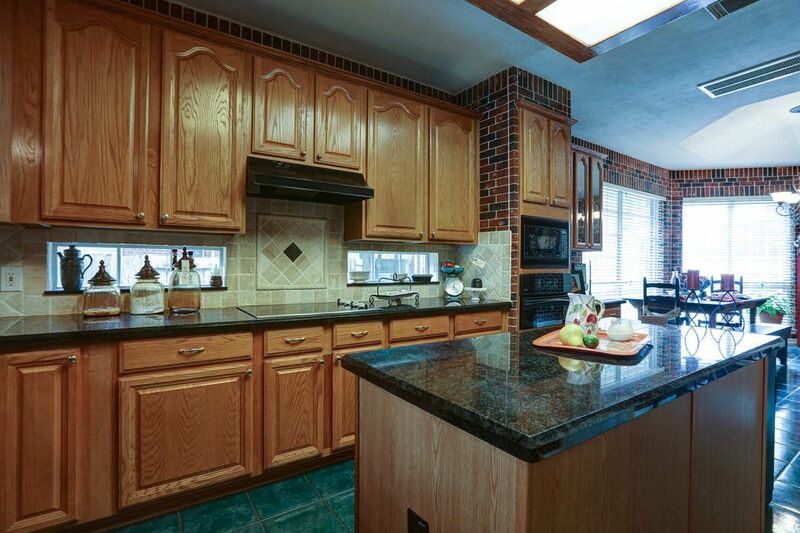 The kitchen is a chef's dream with a large island, huge pantry, lots of counter space and cabinetry. 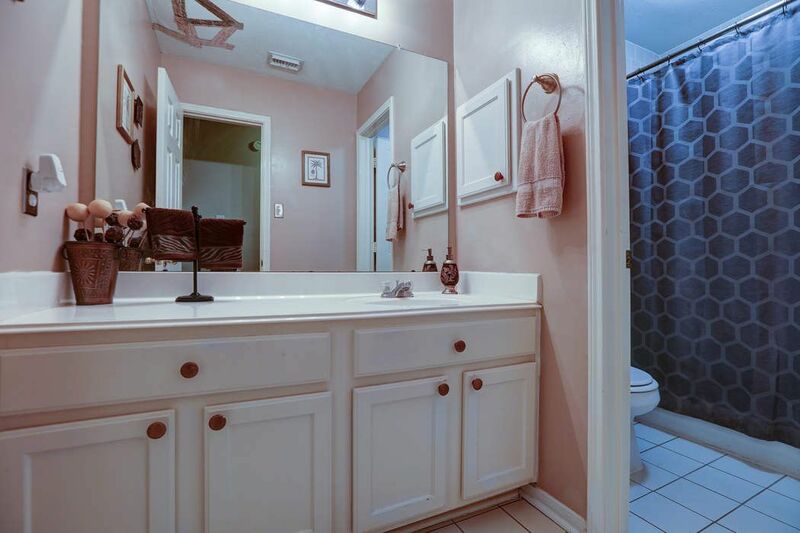 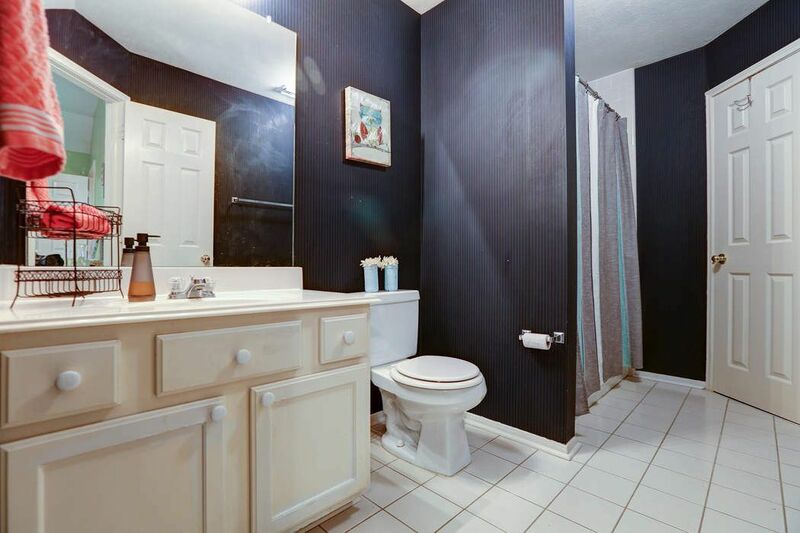 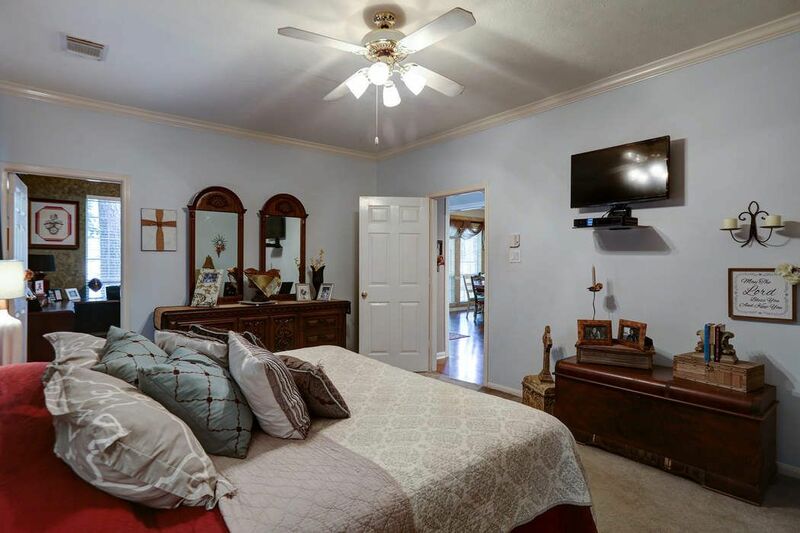 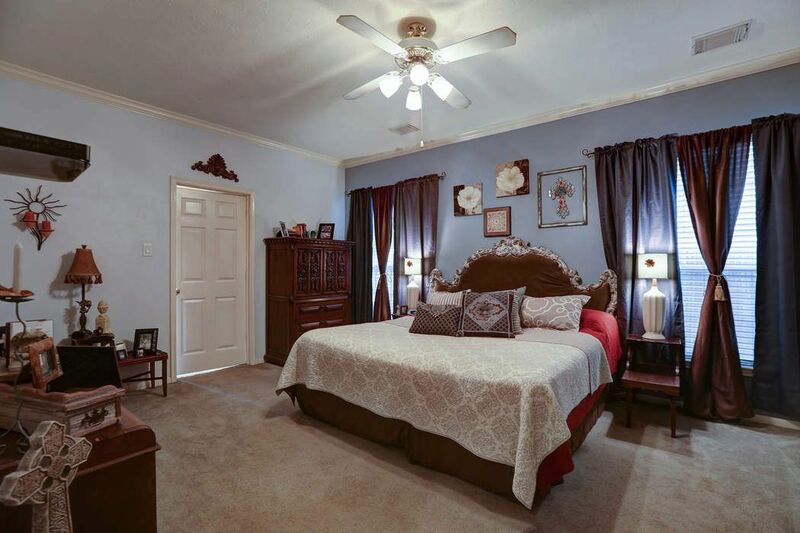 The master suite is tucked away and boasts a lovely master bath with dual closets and sinks, a remodeled shower and a large vanity area. 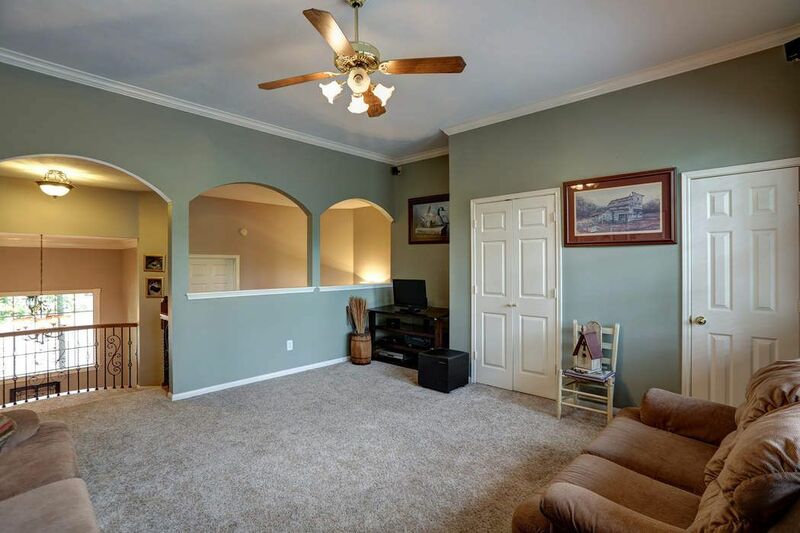 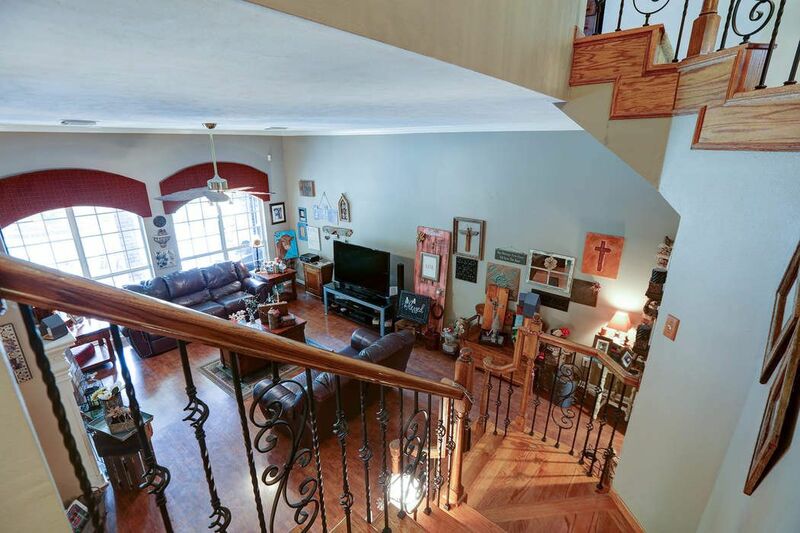 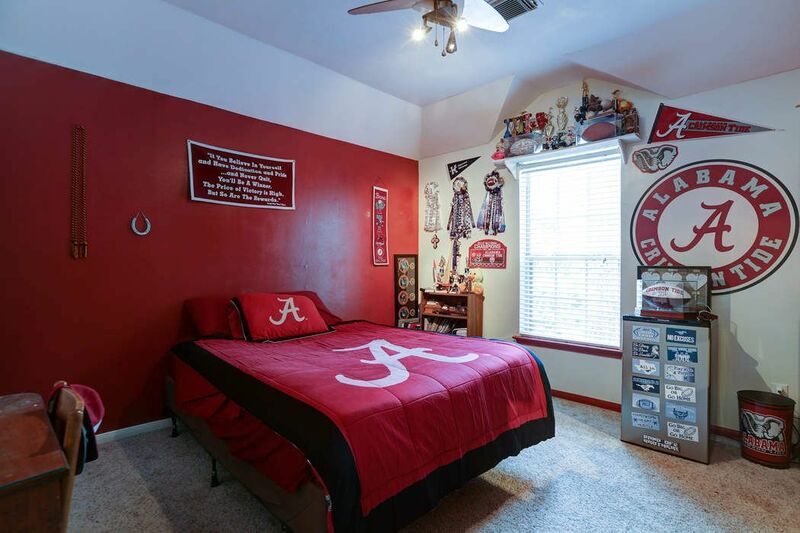 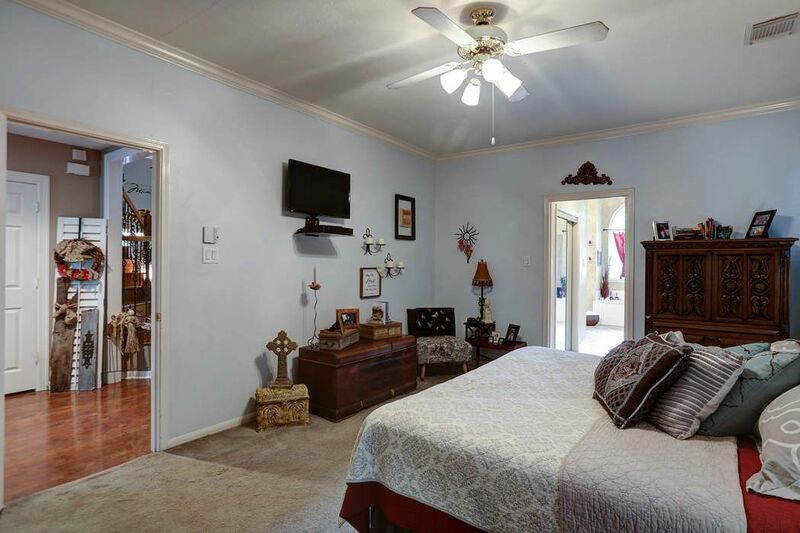 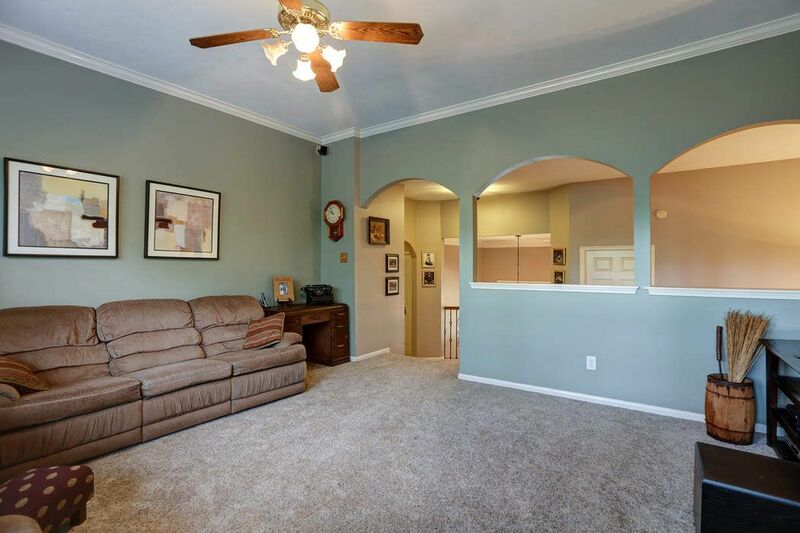 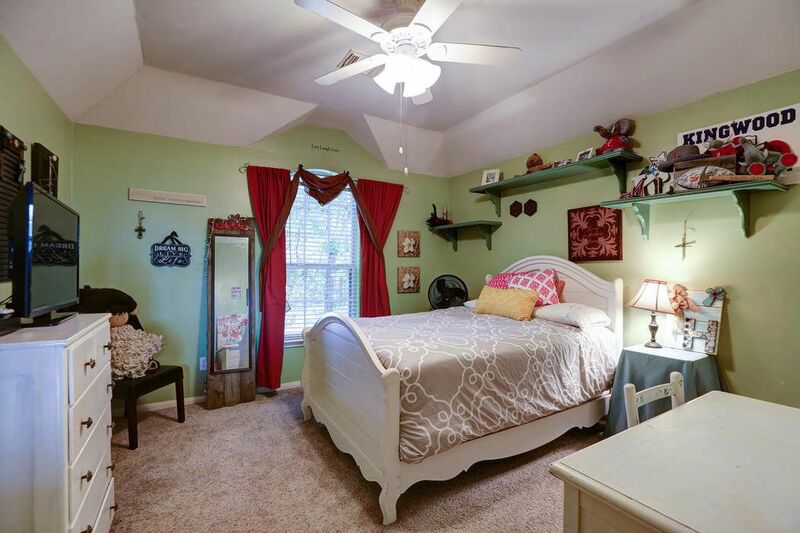 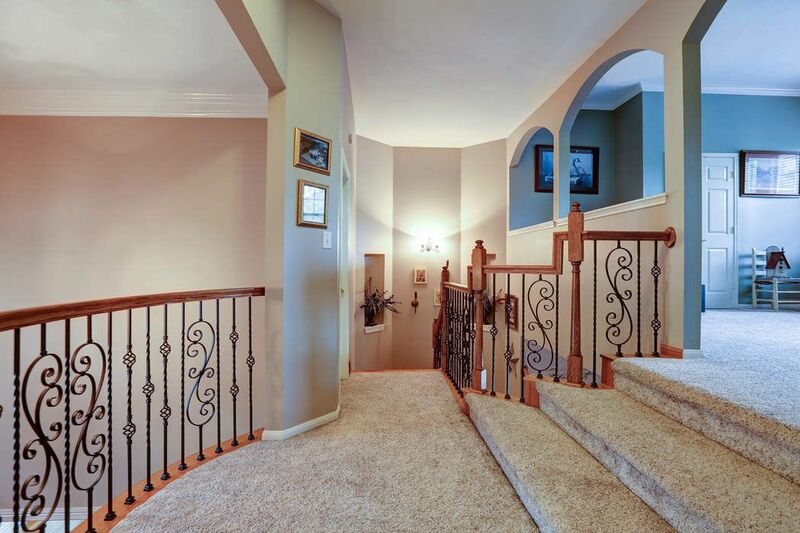 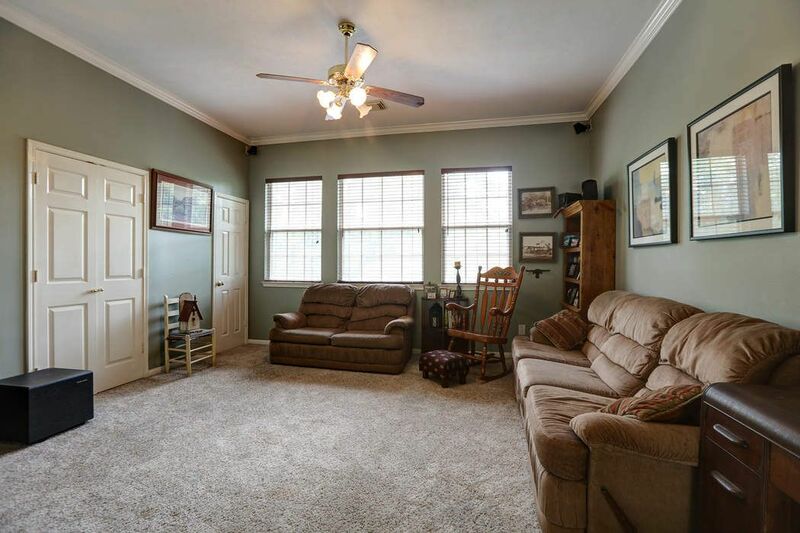 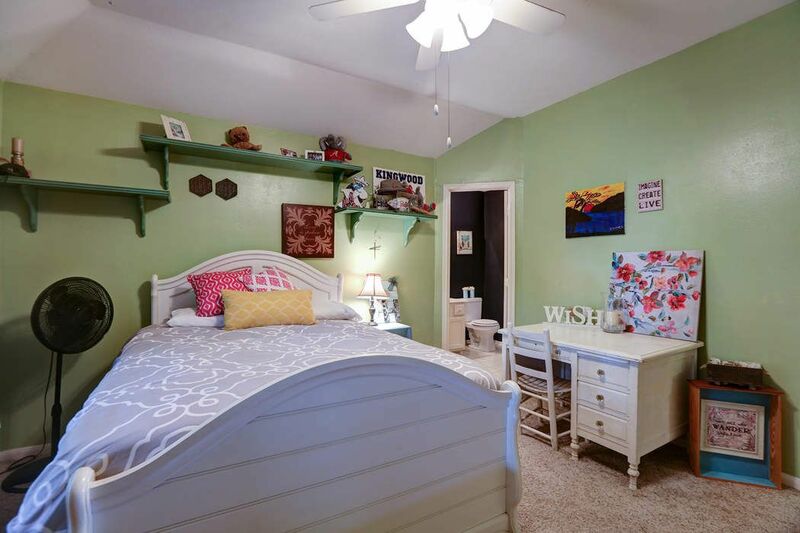 Upstairs you will find 3 spacious bedrooms and a game room.